She is relocating to Switzerland for the role. 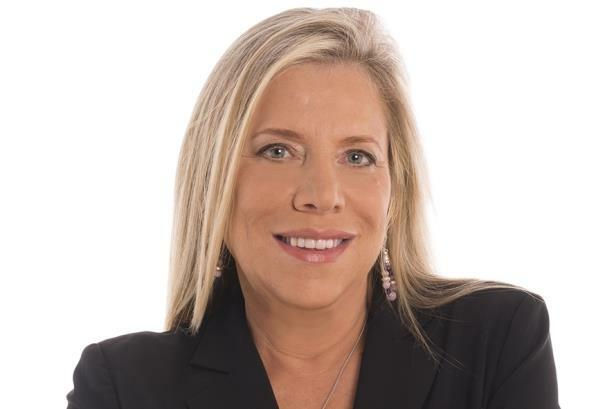 NEW YORK: Havas PR North America CEO Marian Salzman is leaving the agency to join tobacco giant Philip Morris International as SVP of communications. Salzman will relocate to Switzerland for the newly created role at the end of the month. She will report to the company’s CEO, Andre Calantzopoulos. The agency has not picked her replacement, said Salzman, who has led Havas PR North America since 2009. Donna Murphy, global CEO of Havas Health & You, told PRWeek that the firm is in the process of finalizing her transition. "When I got the call from Philip Morris International, I was the most unreceptive audience you can imagine," she recalled. "It’s not a category or company I ever saw myself working for. It became a long dance that went on from late fall through winter." Salzman explained that she was convinced to take the role by the company’s commitment to a smoke-free future, which the maker of brands such as Marlboro, L&M, and Parliament made this year. The company stated that products such as vapes and e-cigarettes will eventually replace cigarettes in some markets. Salzman will oversee the corporate communications function and support Philip Morris’ smoke-free initiatives. "I saw that this was an opportunity to make a genuine difference," she said. "I am committed to working hard to help make a change in the lives of people who smoke." Salzman is a two-time brain tumor survivor. She said that she decided to change jobs at this time because 2018 marks the 10-year anniversary of her first brain tumor surgery. "I realized, well, I lived, so now I have to figure out what I am going to do with the rest of my life," she said. Since 2009, Salzman has led Havas through changes including the rebranding from Euro RSCG Worldwide PR in 2012. She also helped to create a Havas PR operation across several continents called the Global Collective, of which she is chair. Previously, Salzman was CMO at Porter Novelli and EVP and CMO at JWT Worldwide. She also spent four years as EVP and chief strategy officer for Euro RSCG Worldwide. Salzman was a 2017 PRWeek Hall of Femme honoree and was named to PRWeek’s Power List in 2014. After spending "half of her working life" at Havas, Salzman said she is "sad" to leave the firm. "It was the most tortured decision," she said. "But I am excited for Havas because it gives them a chance to do something in a new and different way. Change is always very good. I will miss the people I worked for and with." Murphy noted that Salzman has become a "close friend and family" to the Havas team. "We are very sad to see [Salzman] leave but are very supportive of her desire and passion to embark on a new journey on the client side," Murphy added. Editor's note: This story was updated on April 12 with comment from Donna Murphy.